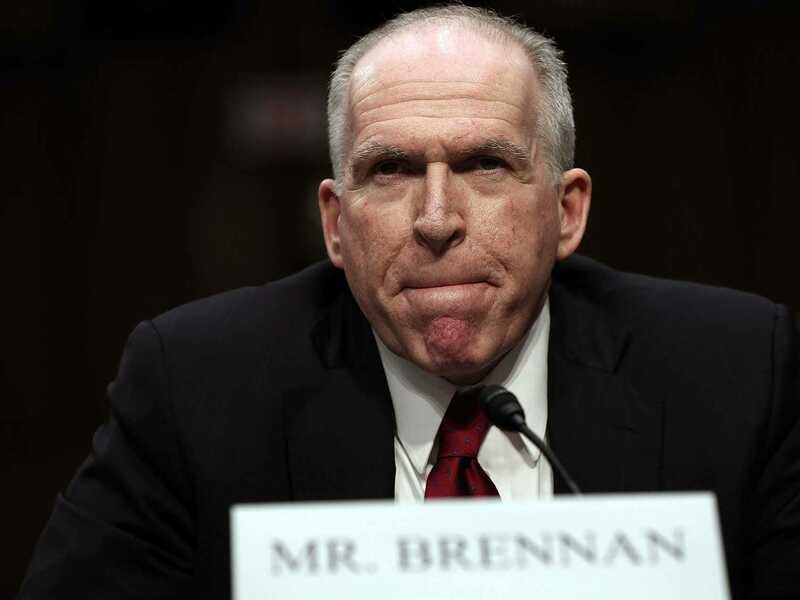 The nomination of John Brennan to be CIA director has prompted intense debate on Capitol Hill and in the media about U.S. drone killings abroad. But the focus has been on the targeting of American citizens – a narrow issue that accounts for a minuscule proportion of the hundreds of drone strikes in Pakistan and Yemen in recent years.Consider: while four American citizens are known to have been killed by drones in the past decade, the strikes have killed an estimated total of 2,600 to 4,700 people over the same period. 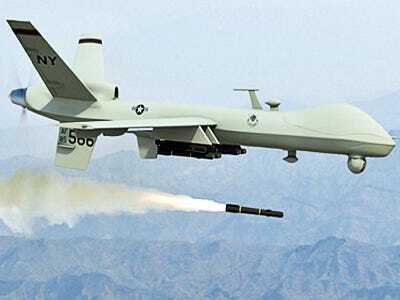 In these attacks, known as “signature strikes,” drone operators fire on people whose identities they do not know based on evidence of suspicious behaviour or other “signatures.” According to anonymously sourced media reports, such attacks on unidentified targets account for many, or even most, drone strikes. While President Obama pledged in his State of the Union address to be more transparent about drone policy, the administration appears to manoeuvring to avoid sharing additional information with Congress. Intelligence Committee Chairwoman Sen. Diane Feinstein, D-Calif., has said that her committee reviews videos of strikes. But she also recently said that the committee has long sought all of the legal opinions on drone strikes – and that the administration has withheld most of the opinions.